Downtown Ferndale’s new mixed-use parking development on Troy, or The dot, breaks ground in early 2019. The dot was developed by and for the community to address the long-known challenge of limited parking. It’s meant to provide a parking solution that fits the Ferndale style, also providing a mix of office space, retail, and residential, that meets the needs of our downtown today and in the future. While work on The dot is being planned and executed, the City is providing several temporary parking solutions to support businesses, residents, and visitors of the downtown. 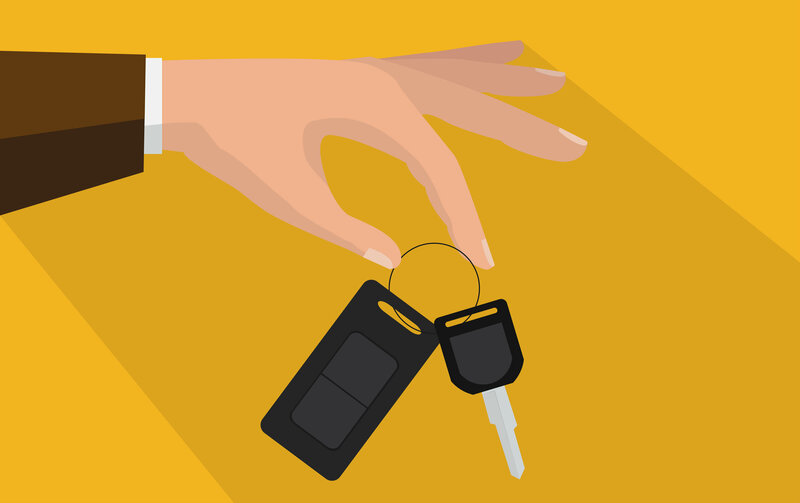 Read on for more information about Lyft, valet, and more. Ferndale Downtown Development Authority (DDA) has partnered with the app-based ride-sharing service Lyft on their Door to Downtown program. The idea is simple: providing easy, cost-effective ride sharing for downtown employees to make it easier for people to get to work, as well as to free up spaces in the downtown parking system. Business owners help their visitors and employees get downtown without disruption by offering a pre-paid Lyft coupon code. Available on a limited first-come, first-served basis. 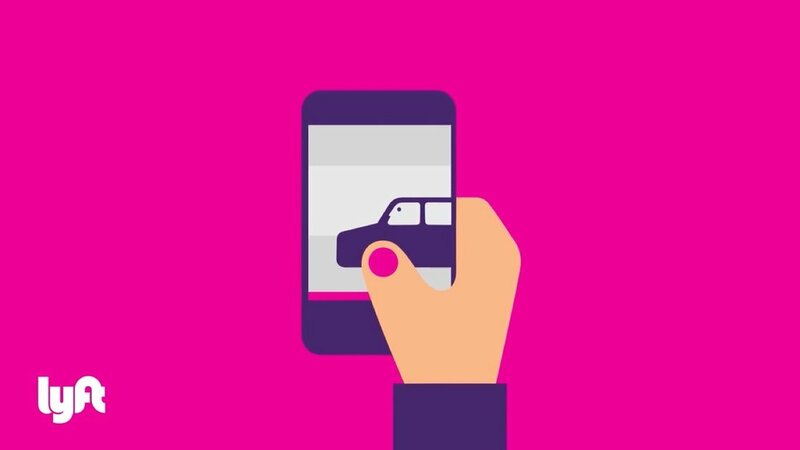 How do I get my Lyft coupon codes? Contact the DDA at 248-546-1632 to learn more and get started. Heading to Ferndale for a weekend evening on the town? 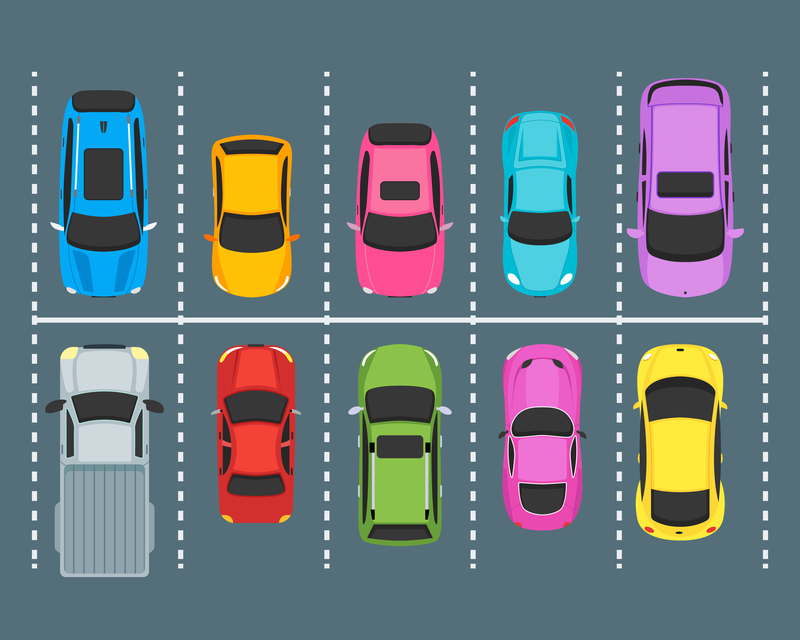 Don't give parking a second thought—you'll find fast, easy, and FREE valet parking every Friday and Saturday between 4-9 p.m. courtesy of the City of Ferndale and the Downtown Development Authority. The free valet program is being offered as part of the City’s and DDA’s ongoing temporary parking solutions, meant to provide parking relief to downtown residents, visitors, and employees during the construction of The dot mixed-use parking development. Downtown valet launches Friday, Jan. 18, and will be offered every Friday and Saturday between 4-9 p.m. This helps to alleviate parking challenges during the peak days and times of the City’s downtown municipal parking lots. The StarTrax valet stand will be located in the business alley between 9 Mile businesses and the Withington Parking Lot. Use Planavon St. to access the business alley—it's now open to two-way traffic. Drop off your vehicle at the stand, located behind Dye Salon and Liberty Tax, then stroll up the pedestrian walkway to access downtown shops, restaurants, and events. You might be used to heading to the same high-profile lot when you visit downtown Ferndale, but the City actually has twelve municipal lots, each a short walk to downtown. Next time you visit, remember to look for the green Park Here #WalkFerndale signs, indicating a convenient but lesser-used parking lot.